Shopping Malls around America are closing because people's shopping habits have changed. Convert Old Malls that are abandoned to Virtual Reality playgrounds that can be 3d mapped and customizable to each virtual reality map… so the floor plan will be the same but zombies, theme or the other team can be different every game play. Shopping malls are being sold for pennies on the dollar because no one knows how to monetize them and make them vibrant again. These buildings typically have 2-3 anchor stores and could house up to several hundred smaller stores which are all walled off. Some shopping malls are as large as 1,000,000 square feet in size. Most are in bad shape because they may have been closed for several years. However, many are architecturally sound. Leasing agencies and realtors are leasing and selling these properties for huge discounts as there is no demand in filling them with retail stores. There is a huge need to fill these spaces. 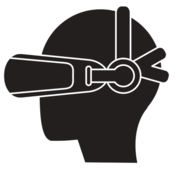 In addition, as consumer brand VR headsets become more affordable, a commodity like arcade games in the home with Nintendo and Atari then consumers will be looking for experiences in new spaces. Renovation of these malls to bring them up to aesthetically pleasing condition would be super expensive but what if you use a Microsoft Kinetics to spatially map each store and space in the mall and create rooms virtually. This reduces the need to rehabilitate the interior and/or furnish. All the furnishing could be created virtually! Maps could be created in themes based on what the objective of the games could be.. so a virtual map could be created to leisurely walk through virtual gardens or running through the mall eradicating zombies. Teams could be setup so that on one end of the anchor store is a team's base and the other end of the anchor store is another team's base. Team members would have to run from one end of the mall to capture the flag and return it back to the their anchor store. The a portion of the large parking lots could be used for an outdoor extention to the maps. Infinite possiblilites! 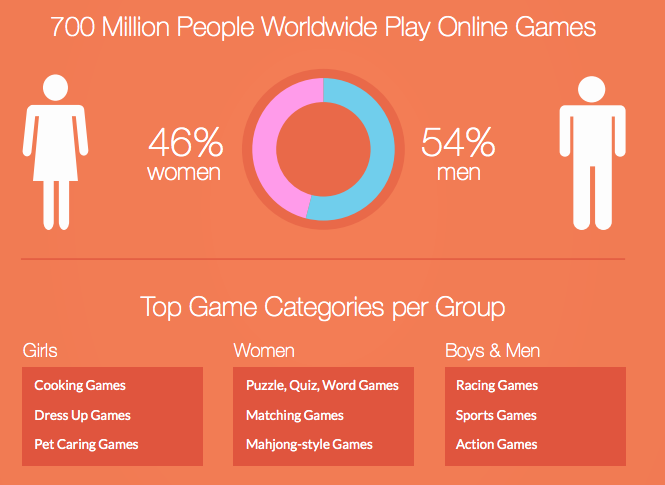 Study: 1.2 billion people are playing games worldwide; 700M of them are online. In yet another reminder of how quickly the gaming market is growing, a new industry study from Spil Games reports that 1.2 billion people are now playing games worldwide, with 700 million of those online. First mover advantage. In the advent of Virtual Reality, and leveraging the opportunity of closing malls there is a huge opportunity to utilize these spaces to create different Virtual Reality worlds. 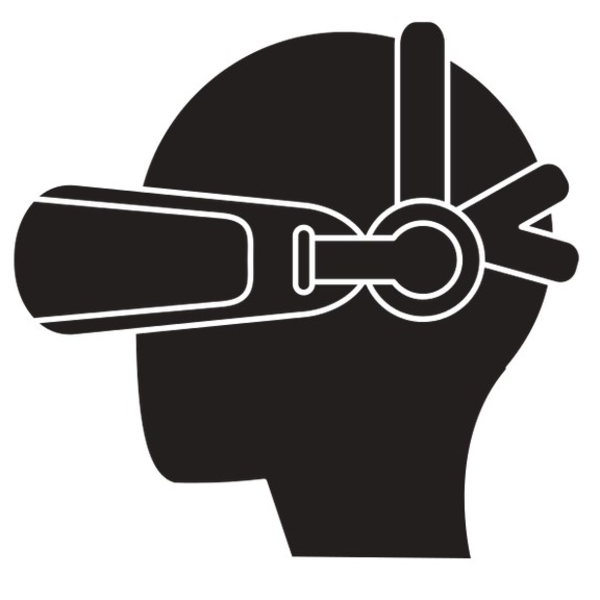 There are many Virtual Reality headsets that are currently available. The initial pilot of the project could be to utilize the more inexpensive equipment and then provide the better virtual reality headsets for a premium. Malls are fairly inexpensive. The cost per square foot on some of the malls could be as little as $1/square foot. The cost of the Virtual Reality equipment could range from $500 a headset to $3,000 depending on which VR headset is chosen. Charging by hour of play time or set a cost per game. The price point could be around $20.00/hour to play and additional services could be provided such as food and drinks. Once a map is created and piloted with the less expensive version of the Virtual Reality headset, then new versions of the map could be created and the better quality headsets could be used and charged a premium from the lesser expensive versions. New maps could also be at a premium and lowering the cost of the older maps to increase the consumer base or market size that could afford playing.